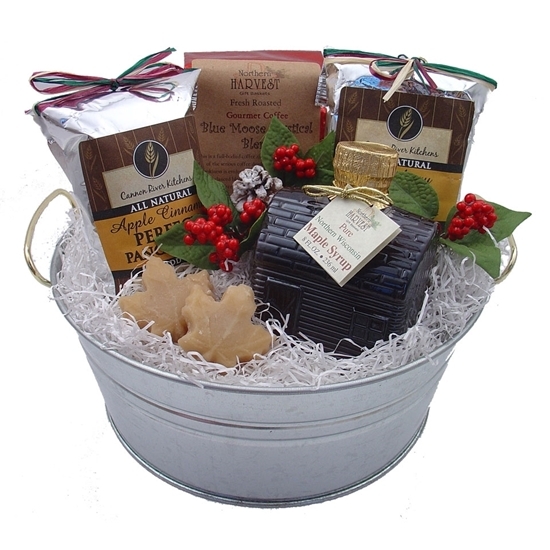 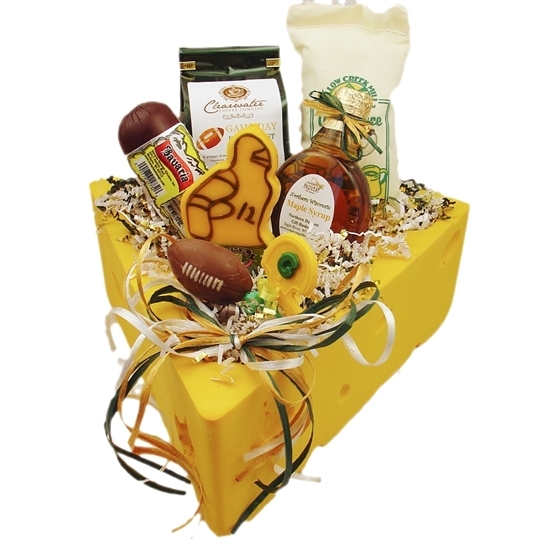 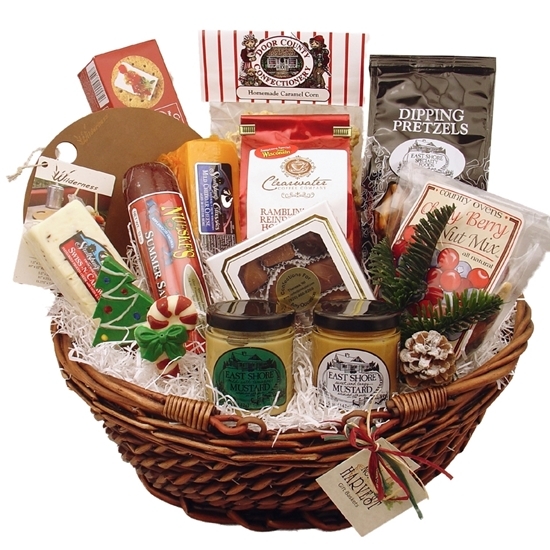 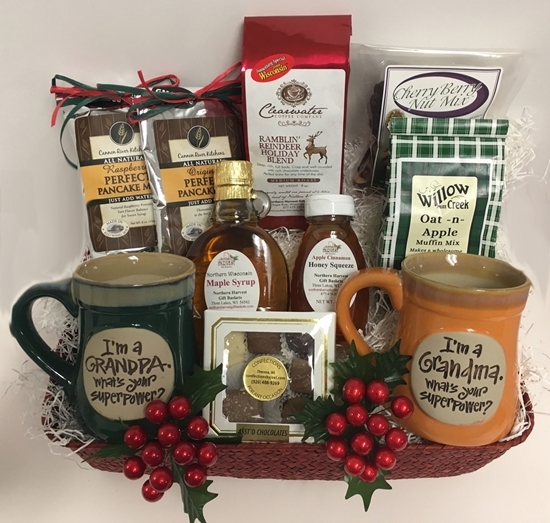 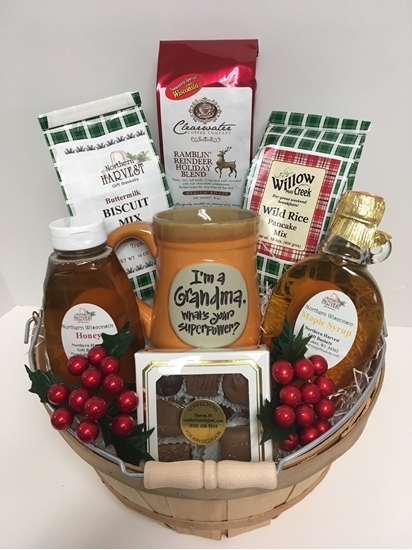 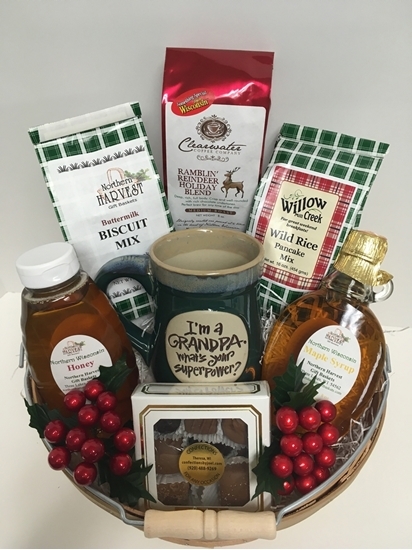 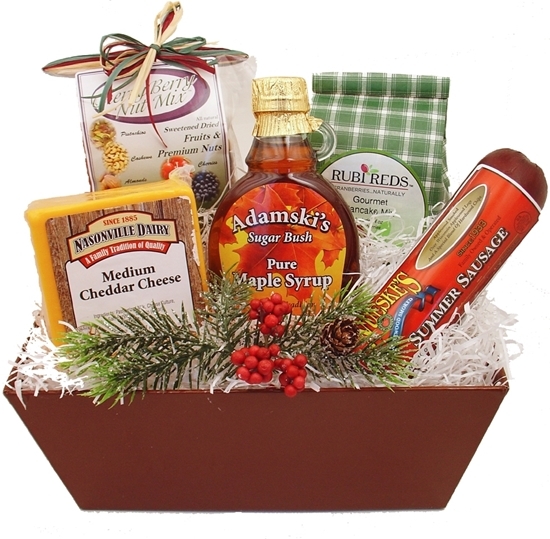 Maple Syrup, Maple Syrup Gifts, Maple Sugar Candy, Maple Cream, Maple Sugar all made from Wisconsin trees. 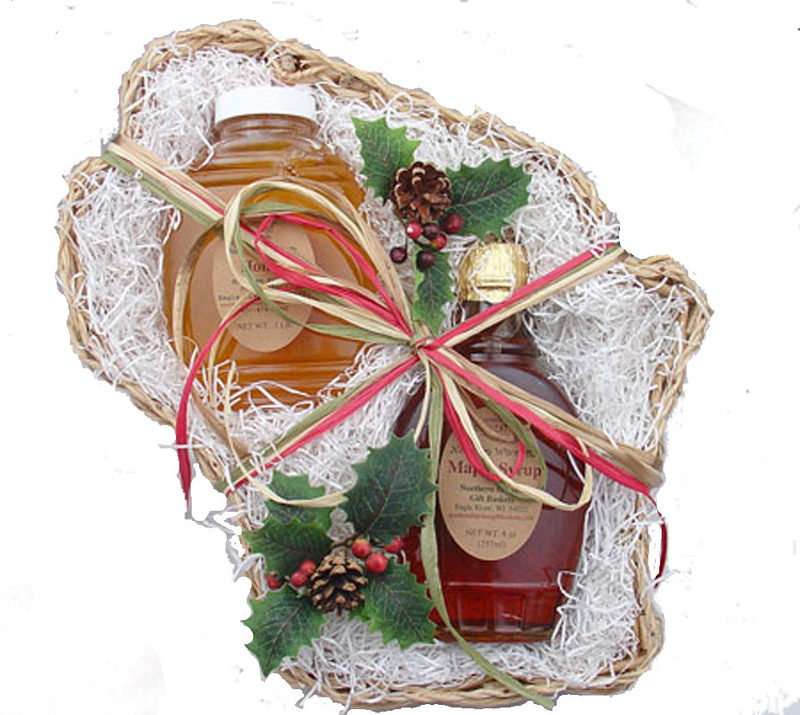 Maple syrup is only one of the sweet delicacies of Wisconsin "sugarin". 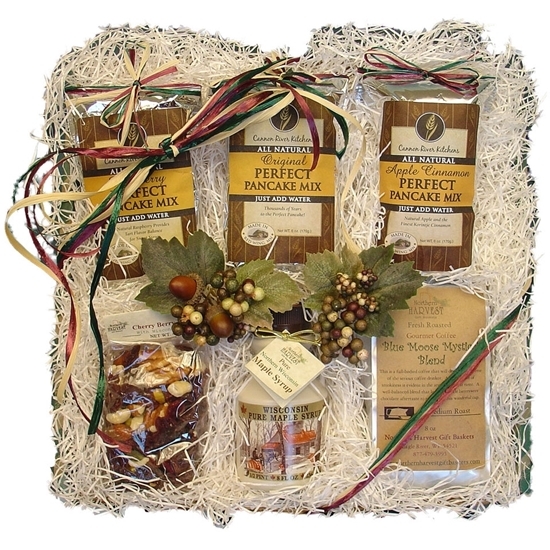 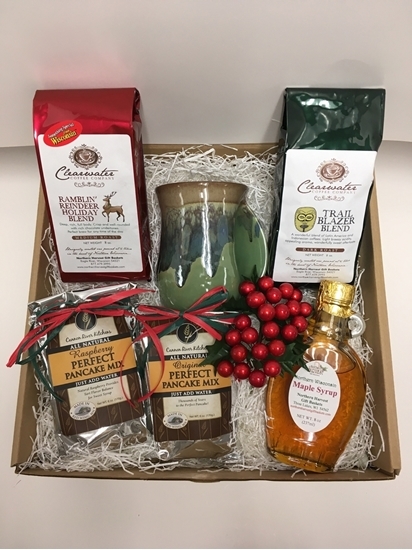 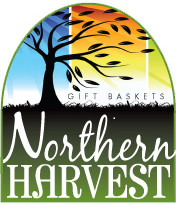 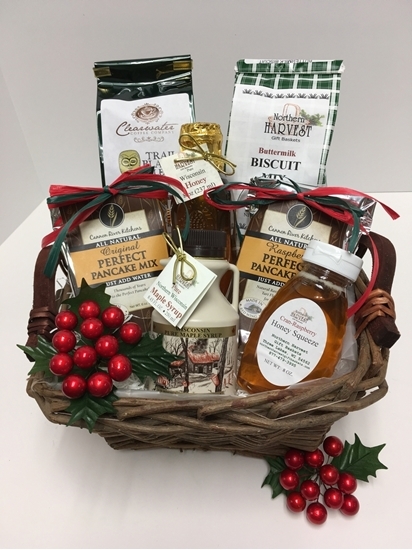 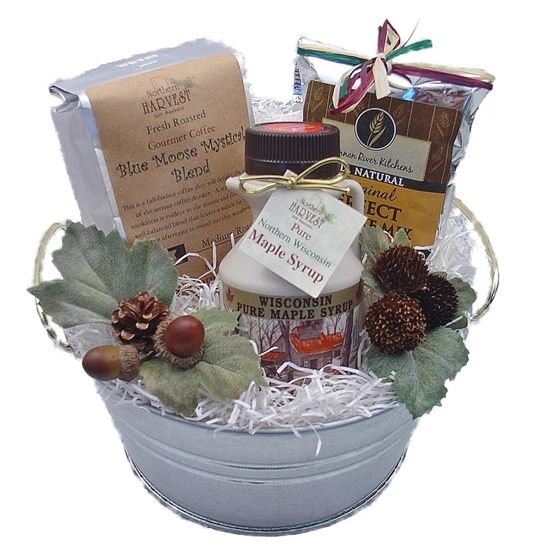 Northern Harvest also makes a variety of delicious maple products from pure Wisconsin Maple Syrup. 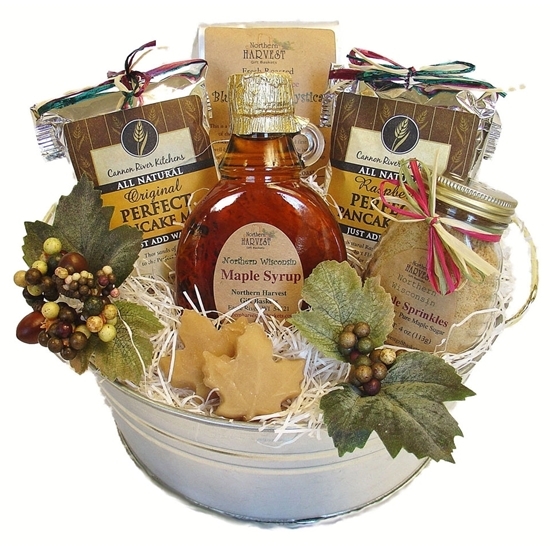 We use generations of "sugarin" knowledge to make our Maple Cream, Maple Sugar and Maple Sugar Candy.